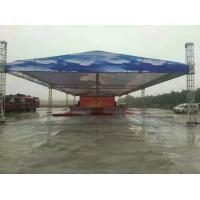 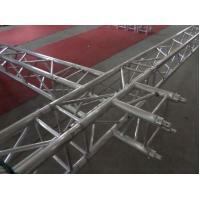 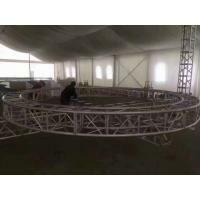 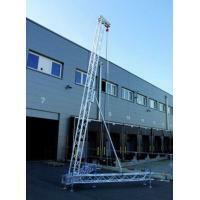 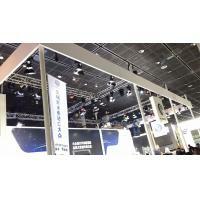 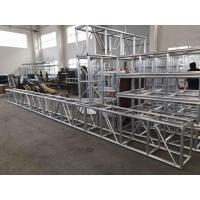 What specification of the truss you have? 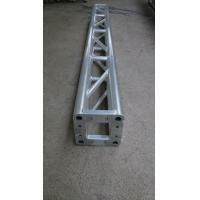 What’s the property of the truss you have? 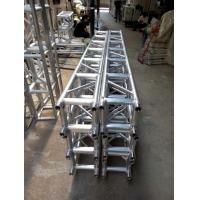 2.Raw material is hardened aluminum alloy, hardness16 degree,with good mechanical properties. 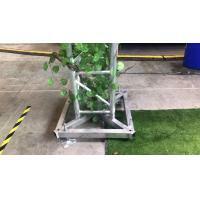 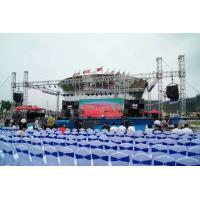 3.Easy install, transportation,best product for your show.